The FECOTAINER® is an convenient and hygienic method for all forms of relief. Firmly constructed, safe for patients, nurses and laboratory staff. The FECOTAINER® is collapsible and fits through the letterbox (only 28mm high) and can therefore easily be sent to patients. The plastic is recyclable. 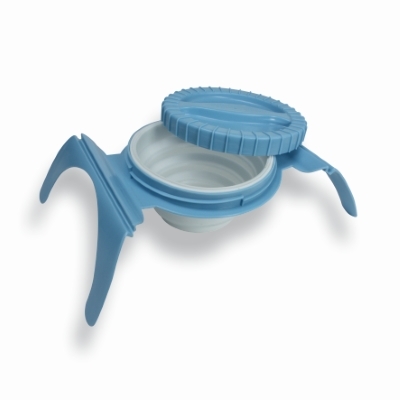 The FECOTAINER® is CE marked and hygienic in use (the cap closes the compartment smell proof).